You can't go wrong with strawberry, a penerrial favourite among diners everywhere! Pre-brew tea - 1 tea bag in 200ml of boiling water for 4-5 mins. Cool and set aside. Combine 120ml of pre-brewed tea, Monin strawberry fruit mix and lemon slices in mixer. 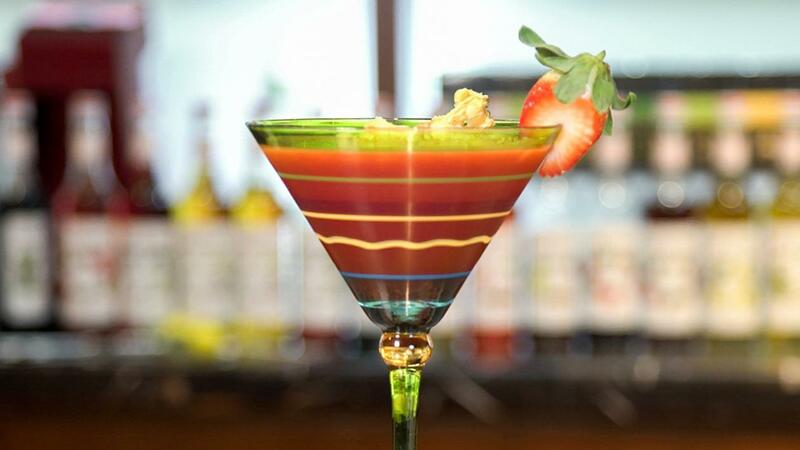 Pour into serving glass and garnish with strawberry slices.